Sunshine Coast Airport has recorded its highest ever passenger numbers, with over 310,000 passengers flying in and out of the airport in the three months of summer, ending February 2018, representing a 15% increase on the previous year. The airport is one of the fastest growing airports in Australia, and the period’s growth was spread across the Sydney, Melbourne and Adelaide routes flown by Jetstar, Qantas and Virgin Australia. 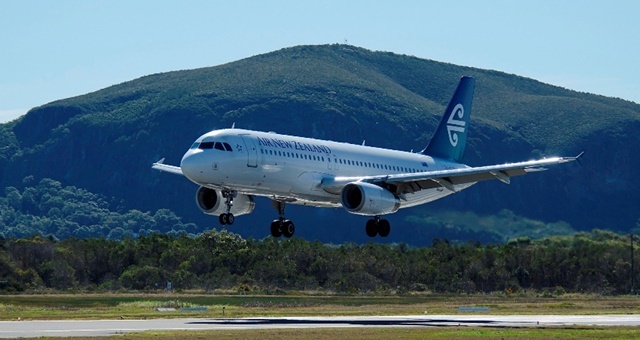 What’s more, from 7 July, it will see the resumption of Air New Zealand’s annual Trans-Tasman services. Sunshine Coast Airport CEO, Peter Pallot, said: “We have now experienced 33 months of consecutive month on month, year on year passenger growth, which is an incredible achievement. “All of our carriers have been investing in the Sunshine Coast and our strong load factors over the last twelve months are evidence of the ongoing passenger demand for services direct to our destination. The summer’s performance was particularly strong. Visit Sunshine Coast CEO, Simon Latchford, added that there was massive potential to grow visitor numbers from Asia Pacific markets to the region. “The latest International Visitor Survey showed that we recorded our largest ever international arrivals figure, with the Sunshine Coast attracting over 300,000 international visitors in the 2017 year,” said Latchford.